. 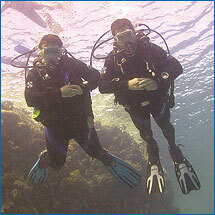 : In2scuba Dive School - Dive club :. In2scuba's philosophy is to let all divers no matter how closely linked to us, get the maximum benefit from In2scuba and their diving. We feel the only way to do this successfully is to let everyone who trains with us or even pleasure dives with us, become an In2scuba dive club member absolutely FREE! Keep watching the "What`s new" section of the In2scuba website for regular news updates! 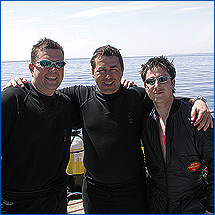 Come dive with In2scuba, you have nothing to lose and everything to gain!